Happy Saints: Begin the liturgical year with the Little Way of St. Thérèse! Begin the liturgical year with the Little Way of St. Thérèse! 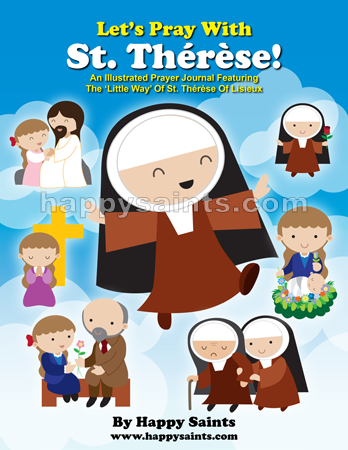 Begin the liturgical year with the Little Way of St. Thérèse! New Happy Saints illustrated prayer journal for the young and young-at-heart Available in print and digital!